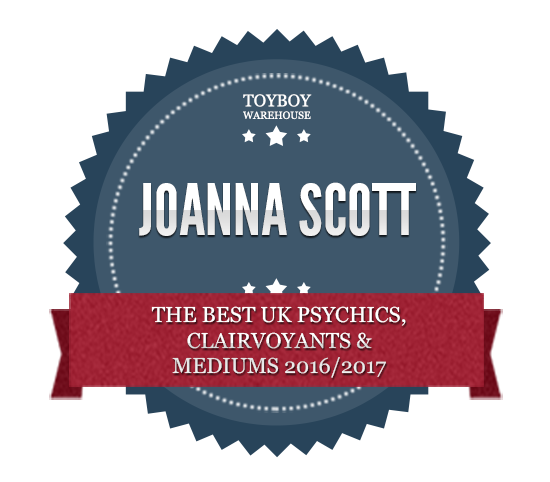 At the end of 2006, when Joanna realised her work as a PA just wasn't for her anymore, she decided to embark on a career in the psychic, astrology and the tarot world. beginning of 2007 that Ask The Psychic was officially opened for business. Joanna also runs another business, www.joannascottcoaching.co.uk which was set up at the end of April 2018 but has been running in the background for a while now and is now launched. This website and service is all about dating, first dates to long term dates, to how to improve your profile online. Many people come to see me who have relationship issues as well as struggling to secure dates. All personal 1:1 readings up to x2 people are held at Joanna's house, based in Steppingley, Flitwick. Please note: Joanna is NOT a medium and does not carry out any readings related to messages from spirit, or any platform work. Ask the Psychic is about offering the best psychic & tarot service possible for every client. If you would like to join Joanna on her Facebook page, please use this link: https://www.facebook.com/Joanna.ScottPsychic/ or the facebook icon under the title.